Former chief justice Beverley McLachlin is photographed at her office at the Supreme Court of Canada on Dec. 11, 2017. The love began with childhood, as such loves usually do. Fairy tales of princesses in castles and trolls on bridges, enthralling and frightening and drive-you-under-the- covers scary. Old Testament sagas full of romance, war and warnings of dire things to come. So enthralled was I by stories that on occasion I would turn my childish hand to chronicles of heroes disappearing down rabbit holes, Alice-like, to discover new worlds of magic and adventure. My mother tossed them out with the weekly trash, which is doubtless where they belonged, but to this day I remember with pleasure the exhilarated hours I spent scribbling them at the dining-room table. The love of stories followed me into adolescence. We didn’t have many novels in our house, but each Saturday I cajoled my parents into dropping me off at the Pincher Creek Municipal Library, staffed Wednesday lunchtime and Saturday afternoon by the town’s redoubtable matrons. I started off with Nancy Drew – smart girls chasing down gentle thieves – and the Hardy Boys – teenage sleuths who once rode the El in Chicago to intercept marauders and keep the city safe. Having exhausted the juvenile shelves, I took to the adult section. If the proper ladies behind the desk privately looked askance at a 13-year-old taking out Trollope, they tactfully kept it to themselves. “Enjoy,” they would say grimly, as they brought the date stamp down and I turned and fled with my salacious catch of the week. At university, my consumption of novels – at its peak two a week – diminished. Cramming philosophical treatises and French grammar into my head left little time for frivolous meanders into frivolous fiction. And then, out of the blue, an unexpected epiphany. I took a class in 20th-century English literature and discovered Joseph Conrad and E.M. Forster. I followed Heart of Darkness and A Passage to India on voyages into strange lands and even stranger workings of the human psyche. Here were stories of a depth and breadth I had not imagined possible. I swallowed them up whole. I became a lawyer and discovered more stories – the stories in the cases, the stories of my clients. Stories of abuse, stories of broken hearts, stories of greed and loss and ineffable suffering. Weekends, for emotional relief, I took to reading the short stories of a little-known author named Alice Munro. I bought her first book, Dance of the Happy Shades, and every one thereafter. The girls had old-fashioned names such as Gladys and Flora, but they spoke to me. I encountered women I recognized, women such as Del Jordan in Lives of Girls and Women – outsiders, dissatisfied, struggling to expand their minds beyond the limited experiences of the little town in which they were raised. Just like me. I didn’t know that this obscure Canadian author would some day win the Nobel Prize for literature; all I knew was that when we entered her stories, we arrived in new worlds. Worlds filled with the quiet tragedy of ordinary lives; worlds filled with words laid down with precision, evocative and razor-precise; worlds of delight and surprise, the quick ironic twist at the end. And, when the last page was turned, a sigh; that is how it was; no – that is how it is. An old yearning stirred in me – I wanted to write. Needed to write. Not briefs, not factums, but fiction. I took to reading mysteries – British greats such as P.D. James and Ruth Rendell. I knew nothing about writing fiction and had a legal career that filled my days and not a few nights. But if P.D. James could work by day (for the National Health Service) and write at night, so could I, I told myself. Secretly, before dawn or late at night, I took to my aging Olivetti. I created a character – a wilful defence lawyer I named Jilly Truitt – and built a story – sort of – around her. I knew the book wasn’t good, but on a lark sent it off to a first-novel competition. It didn’t win, but to my astonishment, Anna Porter of McClelland & Stewart evinced interest in it. I started to revise. And then fate intervened. I was asked to be a judge. I had never dreamed of being a judge, but I knew it was work I would love. Important work, interesting work. I also knew I couldn’t combine it with a career as a novelist. A position on the bench was not a job, but a calling. I wavered. 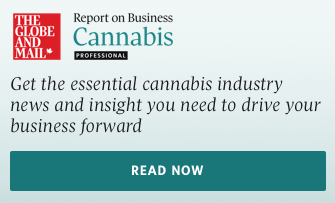 Become a judge, or pursue my book? In the end I chose judging. With a heavy heart, I phoned Anna and told her I would not be revising my book. I came to the job of judging green, not knowing what to expect. I thought I’d get a lot of law. What I got was a little law and a lot of stories. It is the happy lot of a trial judge to listen to a never-ending stream of stories. Day after day, humanity in all its colour paraded before me, a catalogue of hopes, dreams, deceptions, disappointments. Men and women of all races and backgrounds, sad, happy, angry, indifferent. Their portraits inhabit my mind to this day – a middle-class widow from West Vancouver standing before me in her best dress and hat to plead for another six months before the bank foreclosed on her house; the innocent youth mired in a world of crime by a casual mistake; the husband and wife destroying each other in a frenzy of mutual rage; a man, dissolute and sad with a face from The Scream describing in clinical detail how he murdered his mother. The job required me to retell the stories I heard in the judgments I wrote at the end of each case. And I did, in cursory fashion. Part of me longed to describe what I had witnessed in vivid strokes, revealing all. Yet I refrained; to do so would be impermissibly self-indulgent and would unjustifiably invade the privacy of the people concerned, or what was left of it. Or so it seemed to me. These were real women and men, who came or were dragged to court for one reason – to get or be given justice. My job as a judge was to reveal those facts necessary to allow the legal analysis to proceed, not to indulge myself in literary extrapolations on the conduct or character of the people whose fate I was required to judge. Some judges have taken a different view, leavening their judicial prose with humorous pastiches of this plaintiff or that defendant, or hooking the reader in with opening lines such as Lord Denning’s famed “It was bluebell time in Kent.” I envied them. But, for better or worse, I could never bring myself to emulate them. I contented myself with guilty pleasures of reading the latest thriller from P.D. James or Jo Nesbo or Bill Deverell. Thirty-six years after I mounted the bench to hear my first judicial story, my work as a judge came to an end, as all good things must. As I approached retirement from the bench, my mind returned to stories and to the book I had abandoned almost 40 years earlier. Perhaps, I thought, I could take up the dream I had put aside so long ago, now that I would be a judge no longer. Like Tennyson’s Ulysses, it might not be too late to seek a newer world. I started tentatively, getting up at 5:30 a.m. before regular work to see what would happen. Soon the story took over – the characters, the plot, the pathos and the joy – elements I had absorbed over the decades now fused into something new, something true but not-true. 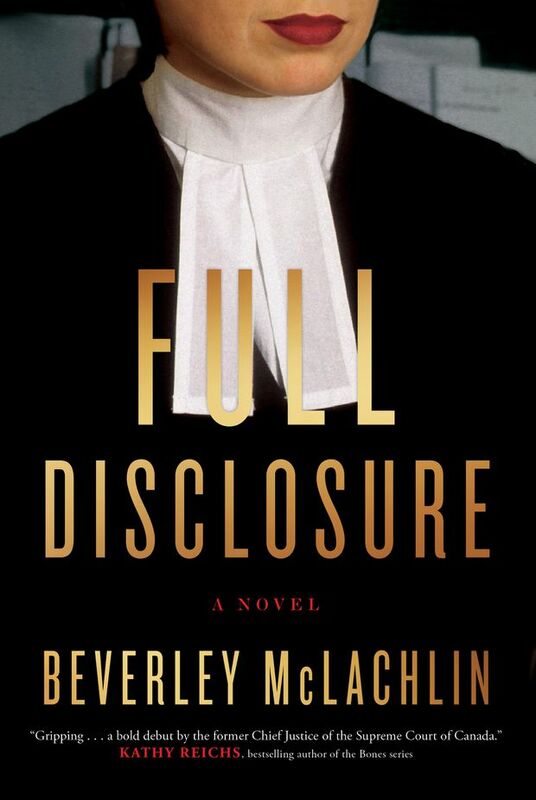 To my astonishment, the result found a publisher and my first novel, Full Disclosure, will be released on May 1. What is it about stories that have led them to dominate my existence, from childhood to postretirement? Poems, essays, learned treatises – yes, even judgments – all have their place in the literary pantheon. But why do so many, me included, keep coming back to stories? I wish I knew the answer. It has to do with people, I think. We are social animals, Aristotle observed almost 3,000 years ago. We care about each other. We have a word for this - humanity. It’s how we are in the world, with each other. It’s what the law is about. It’s what literature is about. Nothing, in the end, reveals our humanity better than a good story. 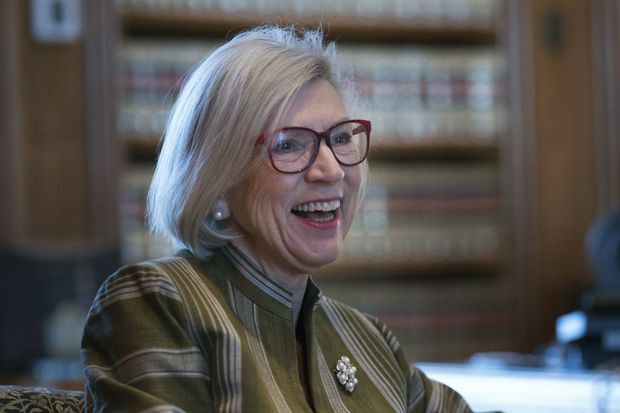 Beverley McLachlin is a former Justice of the Supreme Court of Canada, and served as Chief Justice from 2000-2017.